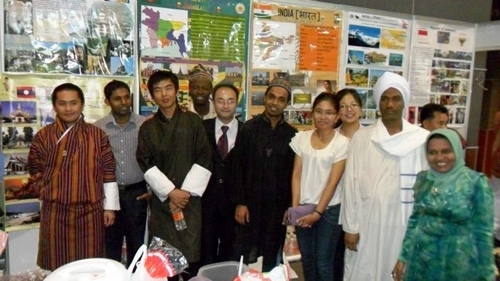 The International Student Association of PSU (ISAPSU) celebrated the Open Week 2012 from August16–18. For this occasion, the international students made a presentation of the nationalities represented at PSU, foods of different countries, and also organized quizzes for the visiting school children. A total of 24 countries were presented by the international students via posters and documentaries. The countries' presentation focused on the history and traditions to attract the visitors. 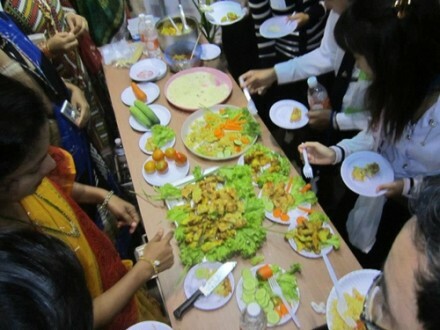 Students from 10 different countries cooked and displayed their traditional delicious foods. The visitors had the chance to taste various foods and have an excellent experience. The ISAPSU also organized a very interesting and meaningful quiz for the visiting school children from different part of southern Thailand. In the quizzes the members of ISAPSU asked different questions about various countries to the visiting school students. Participants were very excited to take part to this event and they were presented with gifts from ISAPSU. 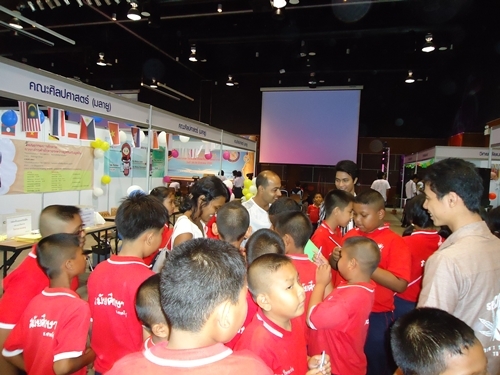 All activities organized by ISAPSU were highly appreciated by visitors and academicians. For the next year, ISA would like to present new concepts during the Open Week.